The kids love seeing Grandma, they always do something fun together as my mom is quite a crafty person. This weekend Grandma came over and made lavender scented playdough with the kids. She followed a really simple recipe we found at thechaosandtheclutter.com. The ingredients needed are basic household items (I even had them all at the house — which is pretty impressive as I’m not a crafty person). It took no more than 30 minutes from start to finish and the kids loved playing with it. 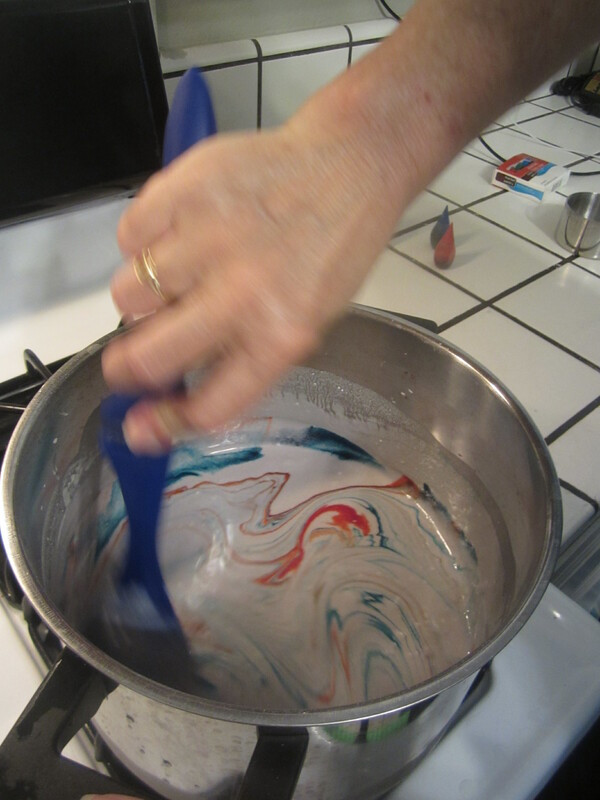 Mix the dry ingredients including the lavender together in a pot and stir in the oil, water and food coloring. Cook over medium heat, stirring constantly, being sure to scrape the sides and bottom. Cook until dough forms a ball. Remove from heat. Place it on a piece of wax paper. Knead. If you are adding glitter, add it in at this point. Let cool. Store in an airtight container or in a resealable bag. 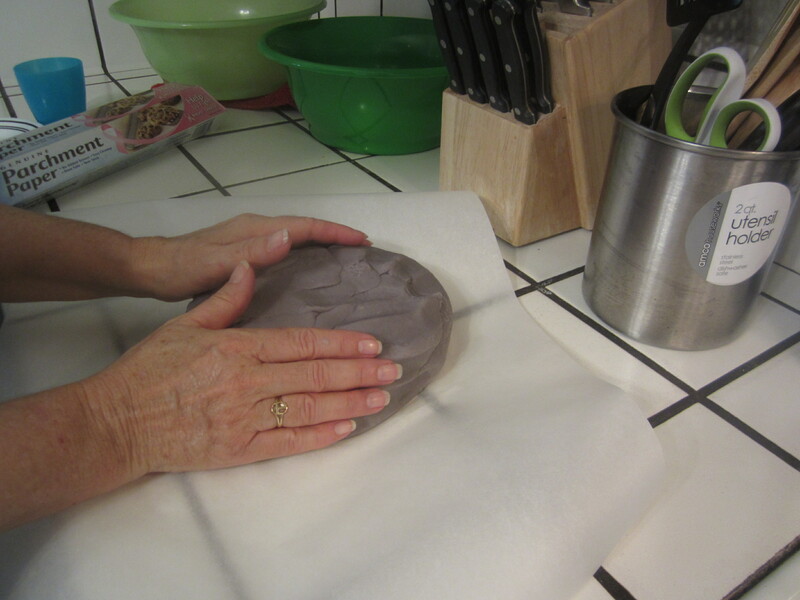 The beautiful smell of lavender permeated the house while grandma cooked the playdough, and the lavender smell continued to fill the house as the kids made their playdough creations. The playdough was very soft and easy to use. Just like brand-new store-bought playdough, if not better. It was a fun and easy afternoon project that Grandma and the kids loved.